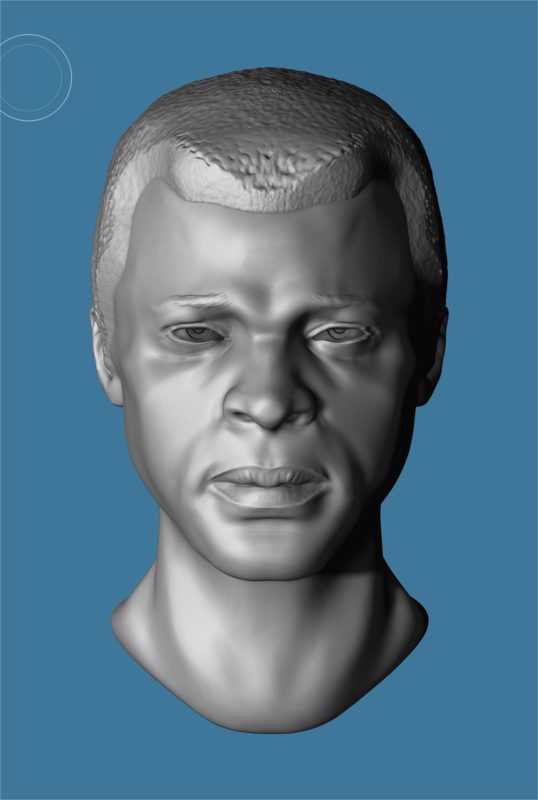 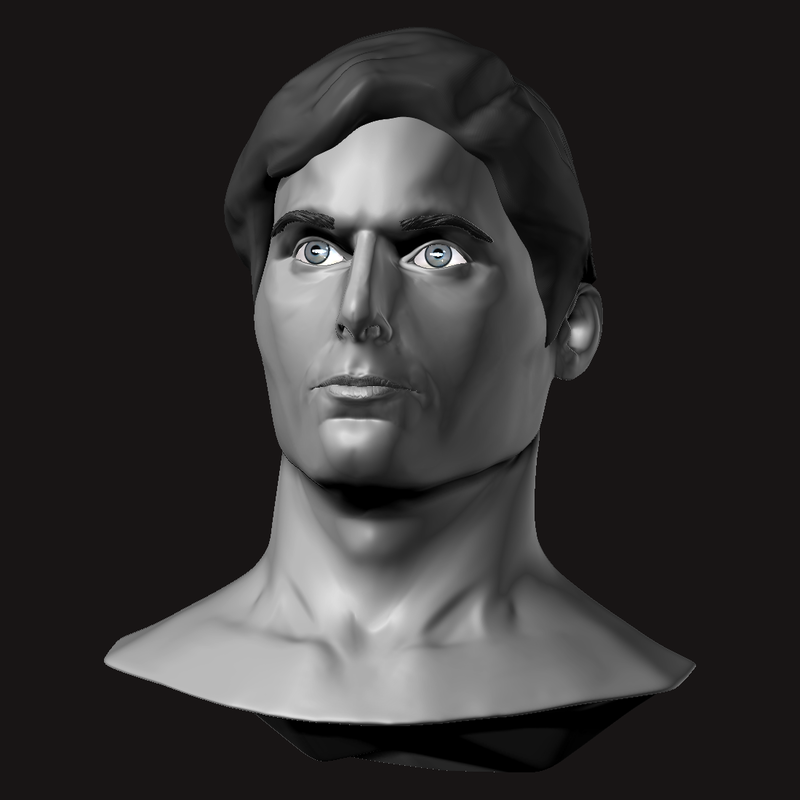 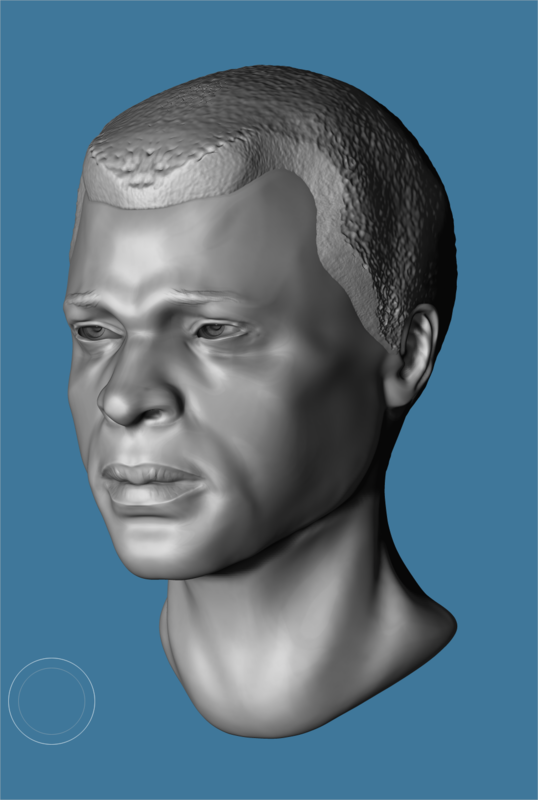 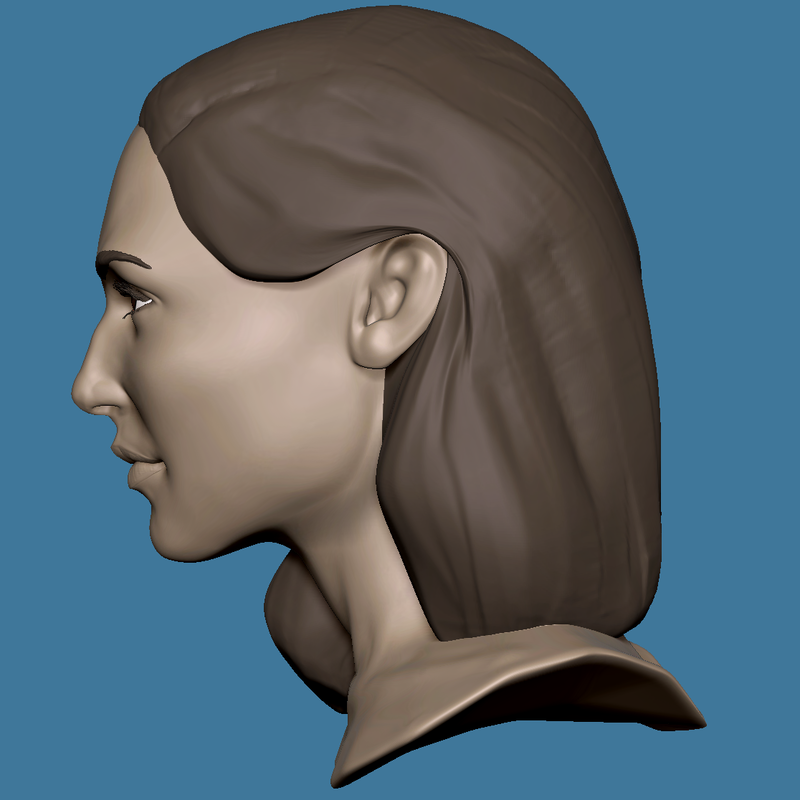 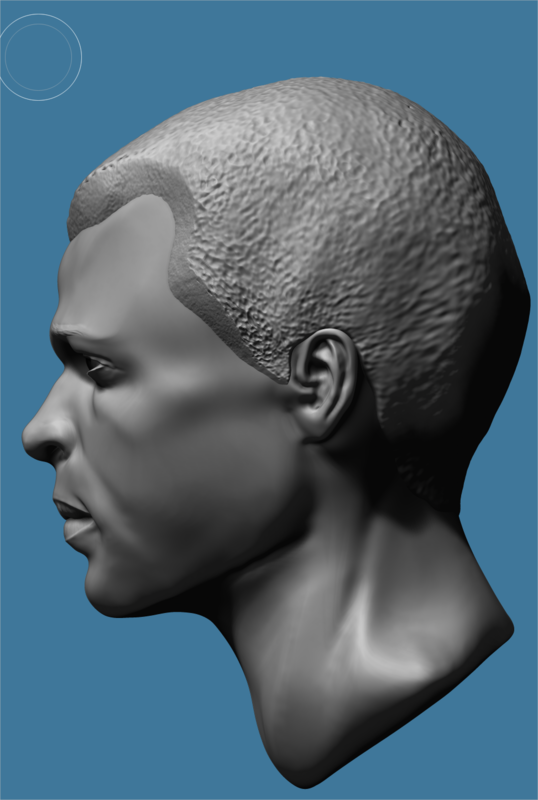 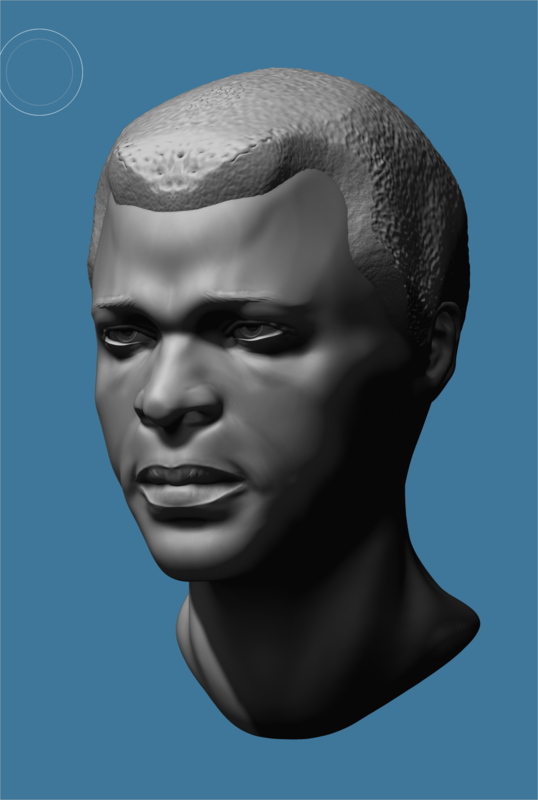 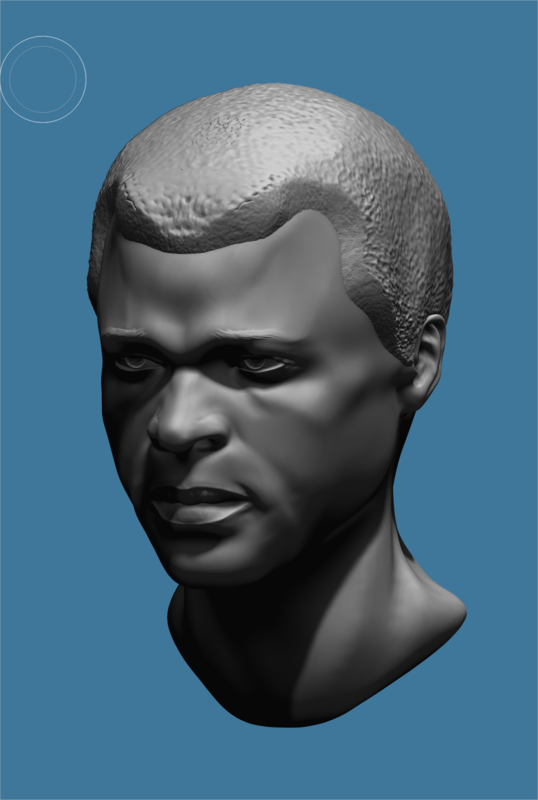 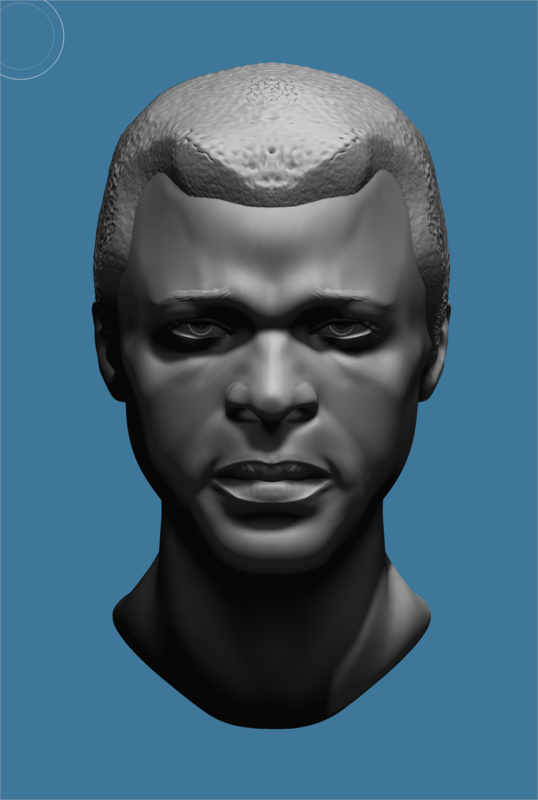 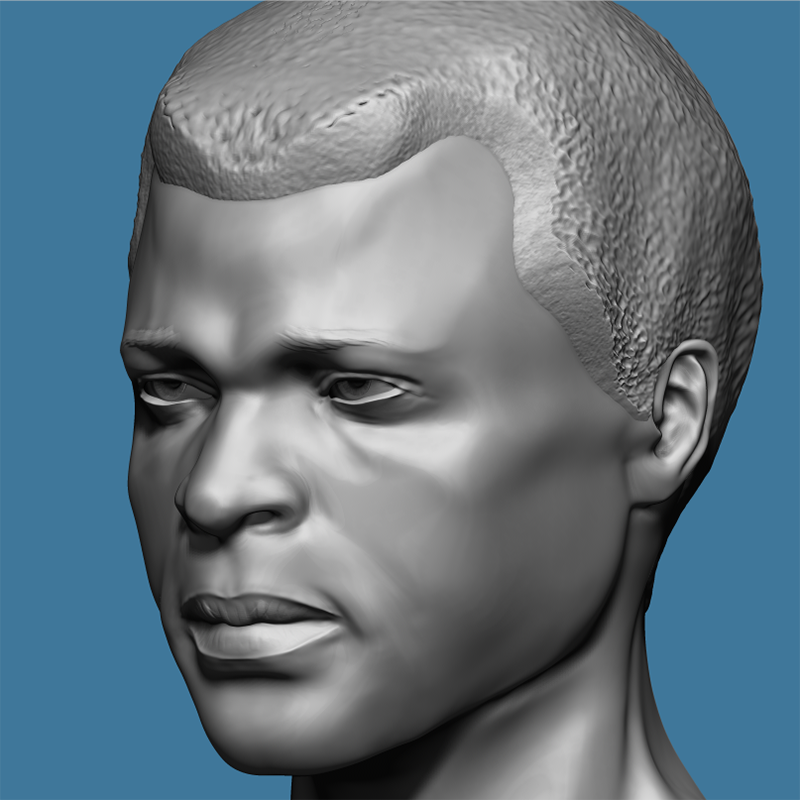 This is my first ZBrush sculpt for 2015. 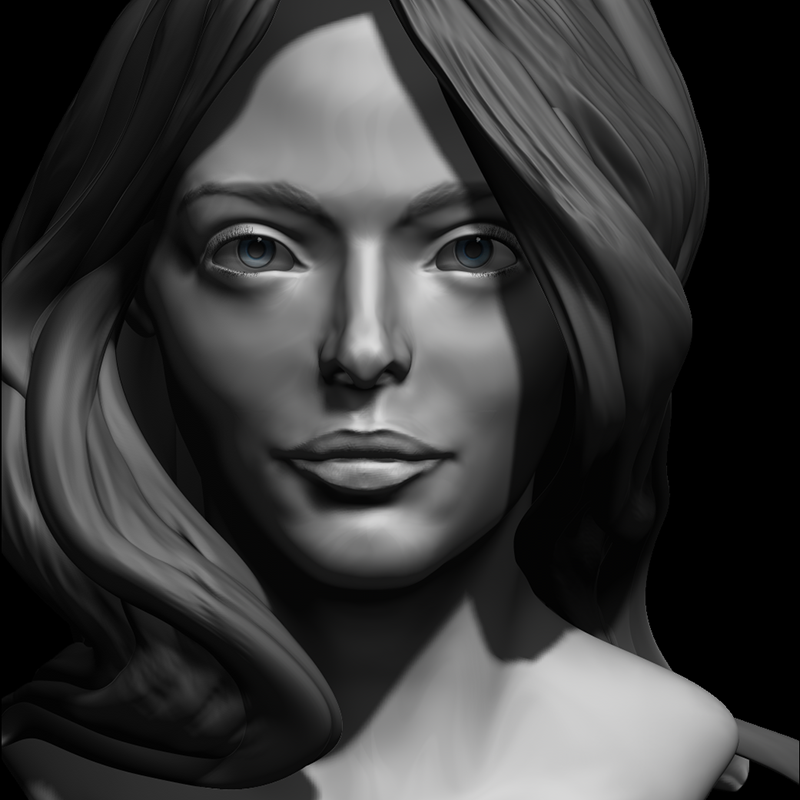 This year is dedicated to improving my skill in portraiture and anatomy. 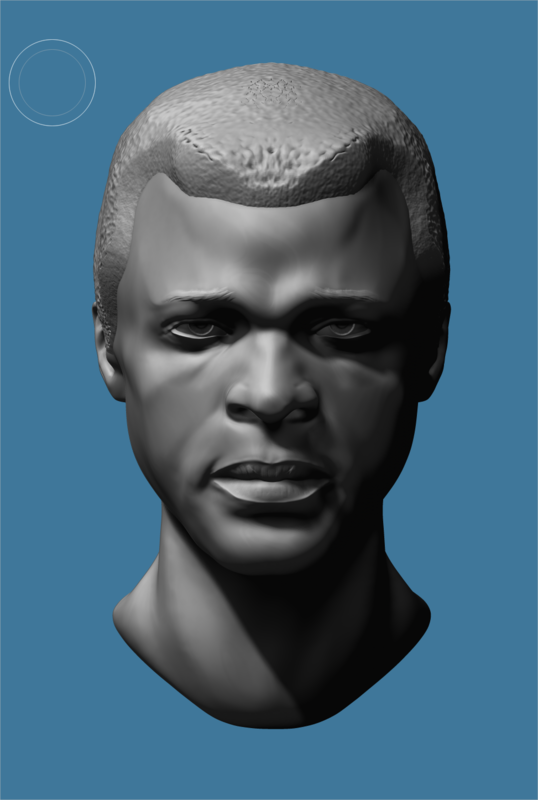 I’ll be doing a series of celebrity portraits. 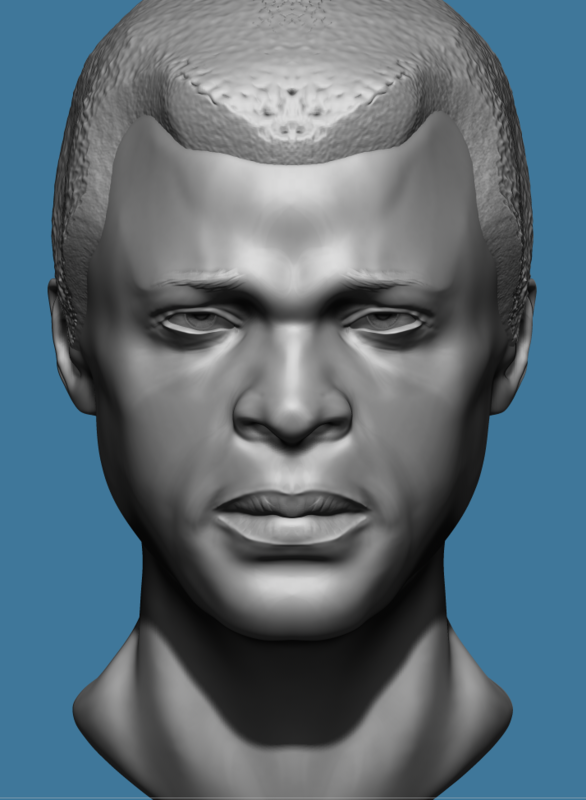 Hope you can guess this one. 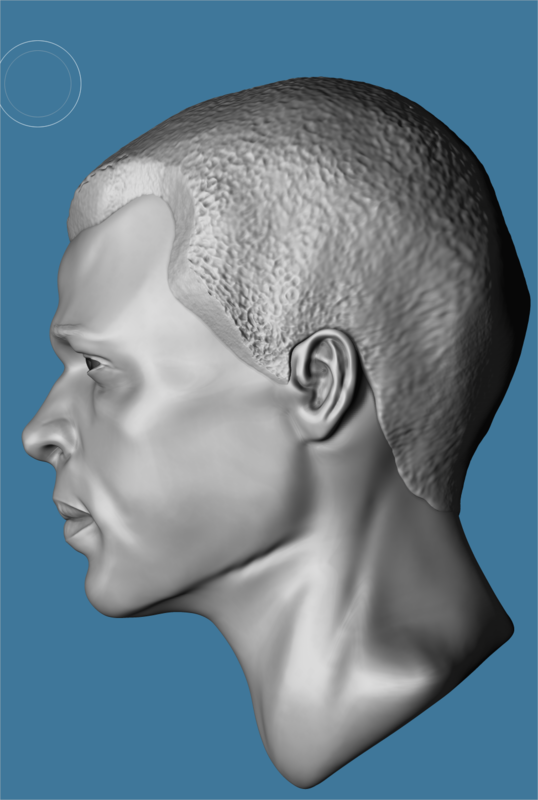 If not the fault is probably mine. 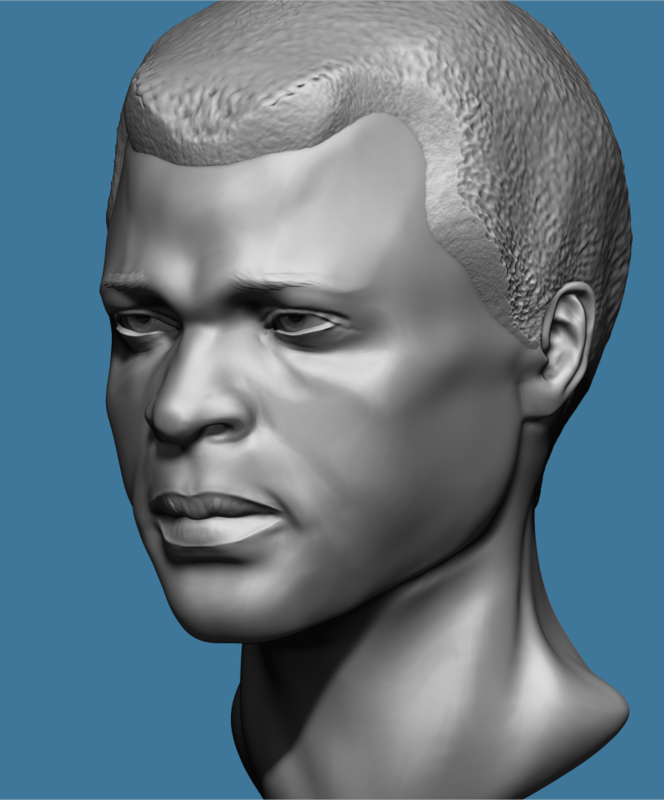 I’m still training myself.